We've been testing with various beta releases of Mojave and the Golden Master release across multiple Mac systems - compatibility information for all current products is listed below. Based on past experience we would generally advise waiting for a few months after the release of any new operating system before updating in case there are any initial issues which need to be patched. 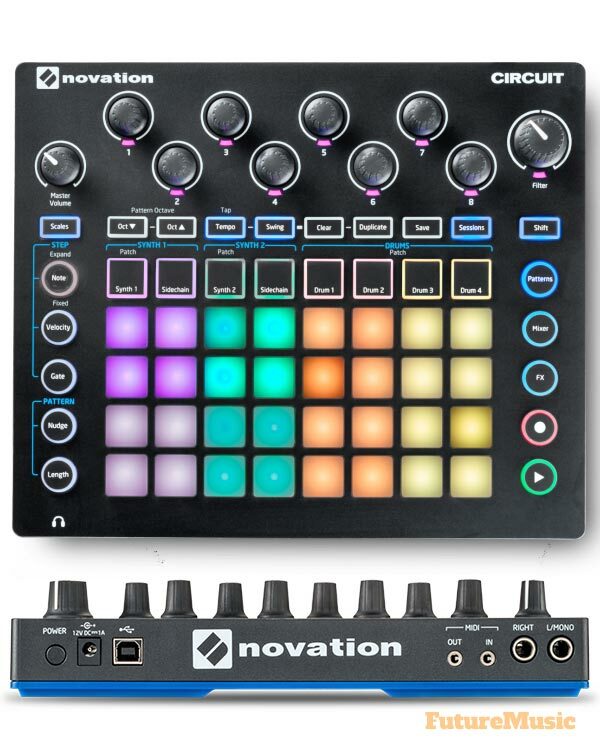 If you receive an error message stating 'System Extension Blocked' after installing Novation software/drivers then please see this article. Works with macOS Mojave? No - We are aware of an issue whereby audio recorded from the UltraNova via the built in USB sound card may become glitchy on playback. We are currently investigating this. MIDI functionality is not affected. Notes: You may encounter a 'System Extension Blocked' message while installing the UltraNova's bundled software. This is related to a new feature in macOS 10.13/10.14. If you see this message, please refer to this article. If your product is not listed, it is not officially supported with macOS Mojave. You can see compatibility charts for all of our products using our OS Checker.